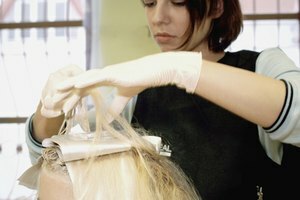 Bleach is used to make hair lighter. 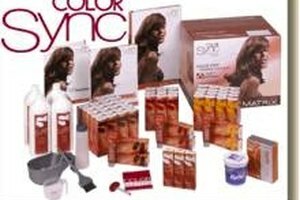 It can be used on hair that is already colored or hair that is natural. 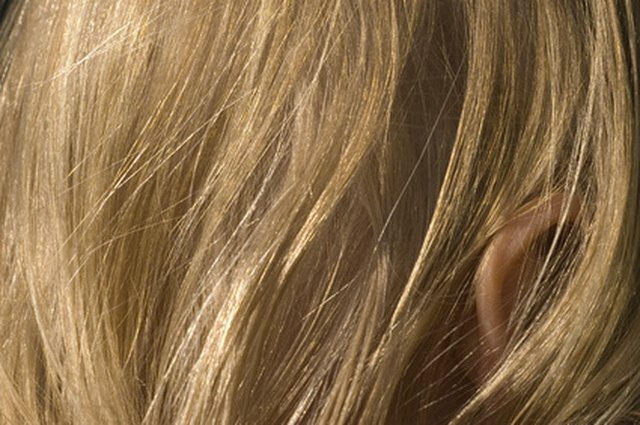 Unlike standard hair dye, which deposits color onto the hair strands, bleach disperses the color molecules in the hair shaft, which is what lightens the hair. Because of this, the lightened color is not removable. However, the bleach itself needs to be completely removed from the hair when the bleaching process is done. After you have left the bleach on your hair for the desired amount of time, get into the shower and rinse the bleach out of your hair using warm water. Wash your hair with a mild shampoo. This will ensure that you have removed all of the bleach from your hair. Rinse the shampoo from your hair using warm water. Deep condition your hair after you bleach it. This will help ensure that all chemicals have been washed out as well as restore your hair after using bleach on it. As your hair becomes quite damaged once it's bleached, treat it gently by not washing it as often. Always use a wide-toothed comb on bleached hair.